1. 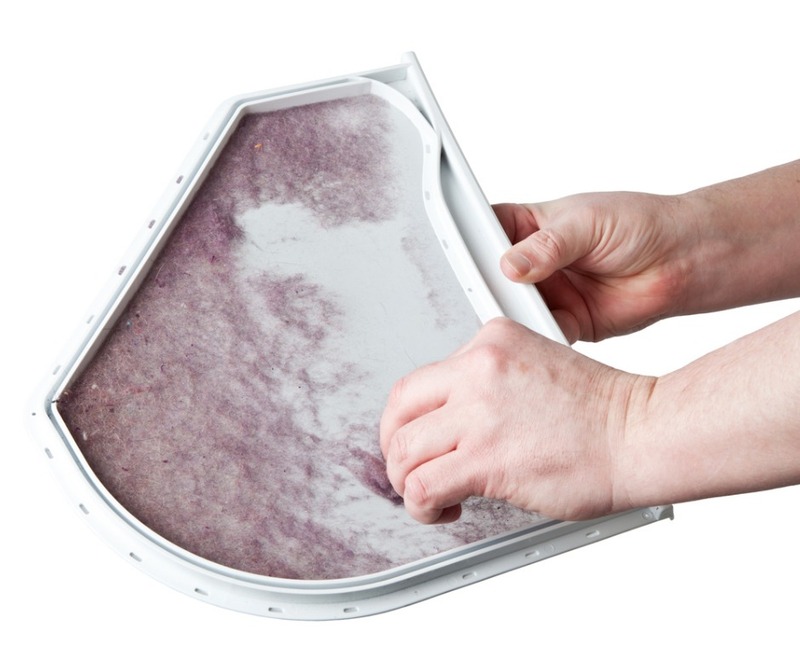 Clean your dryer filter after each and every load. This will increase air flow, shorten drying time and ultimately extend the life of your dryer. 2. Clean the dryer venting every other year. 3. Keep your venting as short as possible, there should be no unnecessary turns in the venting. as straight and short as possible. Make sure your dryer isn’t pushed up so close to the wall that the venting becomes kinked. These easy quick tips can extend the life of your dryer. You will shorten drying time and save money if these tips are practiced. Have a great day.